Oh, what a beautiful Musical! See the musical that changed the path of musical theater in America and launched the career of one of the most praised songwriting partnerships in the history of Broadway. 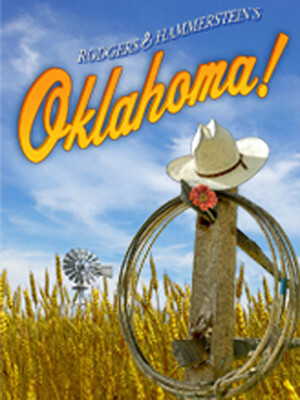 When Oklahoma made its debut on Broadway in 1943, critics praised it as a musical breakthrough. Its magnetizing mix saw story, song and dance combine into a masterpiece of theater that led New York Drama League to herald it as the "Best Musical of the century." 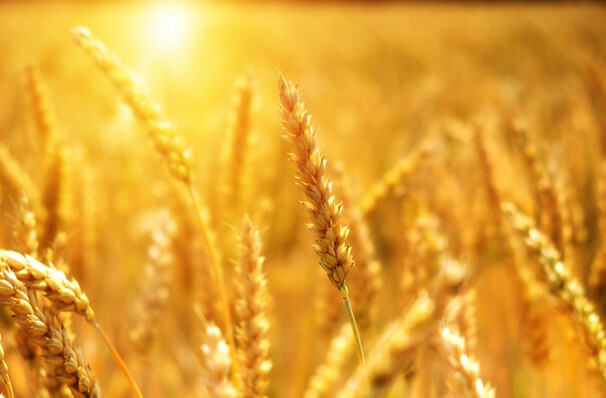 Fast forward to today and appetite remains just as strong for this all singing all dancing love story that sees the self-assured cowboy, Curly compete with a feisty farmhand in a bid to take a young farm girl to a dance. As Curly and Laurey prepare to start a new life together in a different state, they discover that the road to love isn't easy and excitement and peril lurking around many corners... with glorious songs we love to sing along to including Oh, What a Beautiful Mornin' and the fun-fuelled title song Oklahoma! Its songwriters, Rodgers and Hammerstein, went on to create Carousel, South Pacific and The Sound of Music after the success of Oklahoma, although it was always considered one of their most innovative works. Braille, large print and assistive learning will be available at some, but not all, performances. Seen Oklahoma!? Loved it? Hated it? Sound good to you? Share this page on social media and let your friends know about Oklahoma! at Benedum Center.